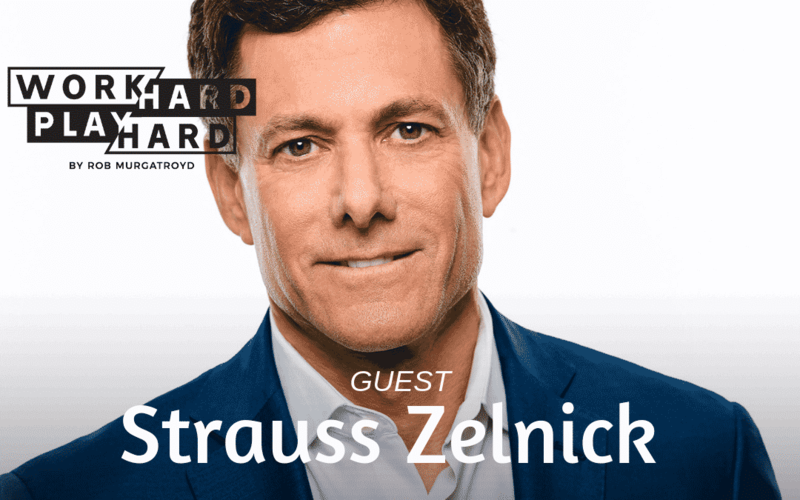 Today I am joined by Strauss Zelnick, the founder of the private equity firm Zelnick Media Capital and president and CEO of Take-Two Interactive. 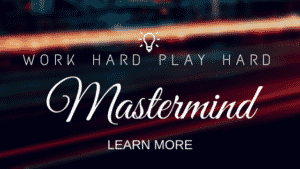 Strauss has a long history of leading media and communications enterprises and is deeply involved in originating investments, advising executives and guiding the strategic and operational initiatives across all portfolio company investments. I wanted to have Strauss on the show because he truly exemplifies the Work Hard Play Hard lifestyle, and because he has set out a goal to become younger every year. This episode with Strauss is killer, I know you’re going to love it.